Recognized as the #13 top-producing agent out of 10,432! 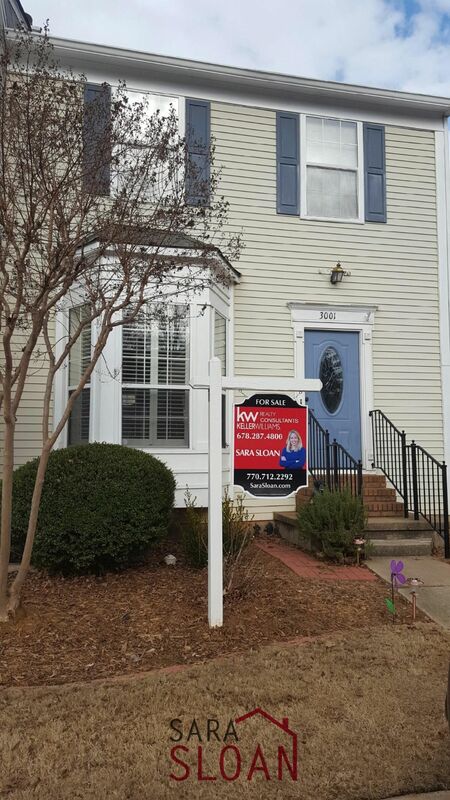 Sold in Marietta with multiple offers! 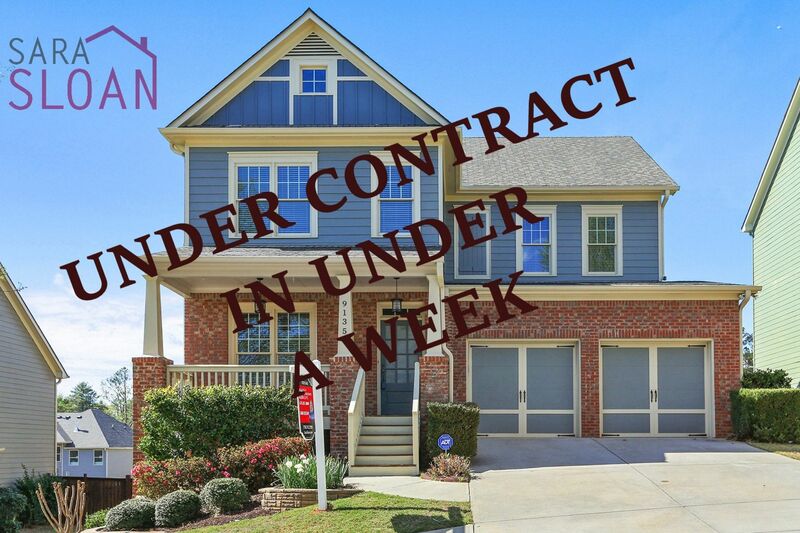 Johns Creek – didn’t last! How fast can we sell a home? This one only took 72 hours! 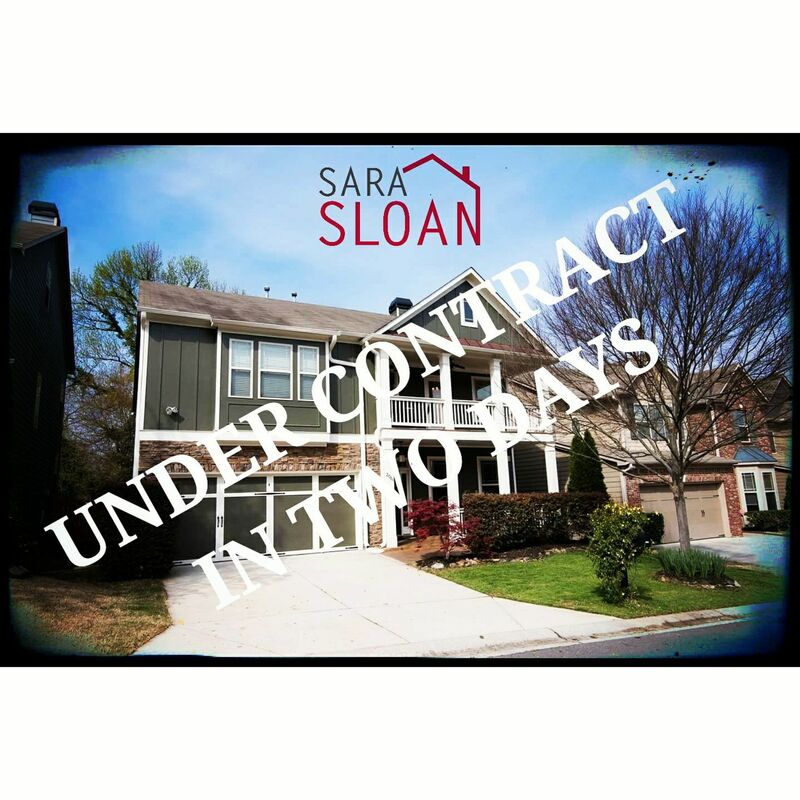 Under contract in Atlanta in two days! 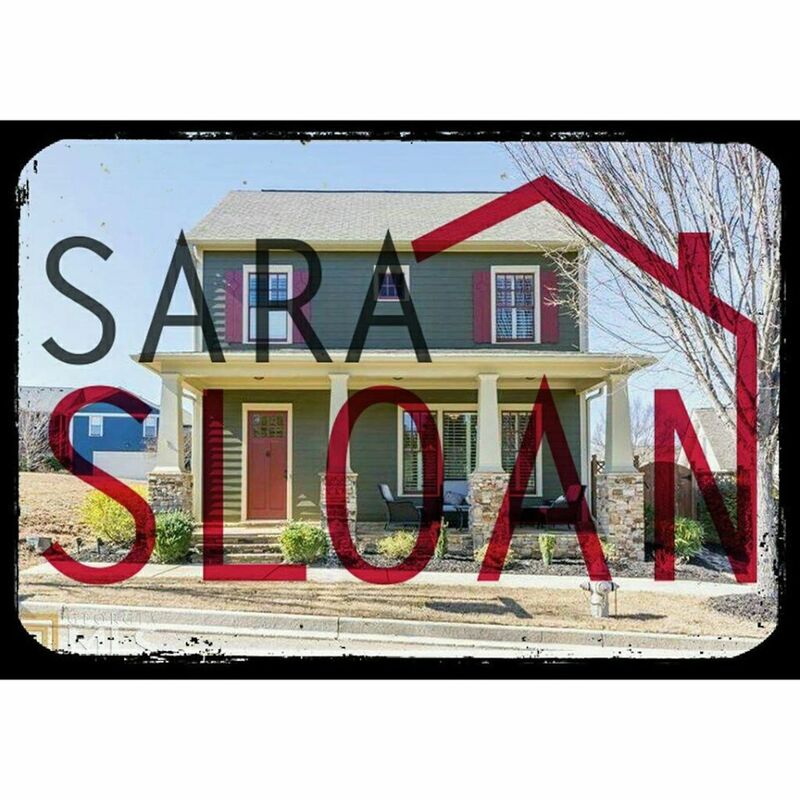 Another home sold fast! 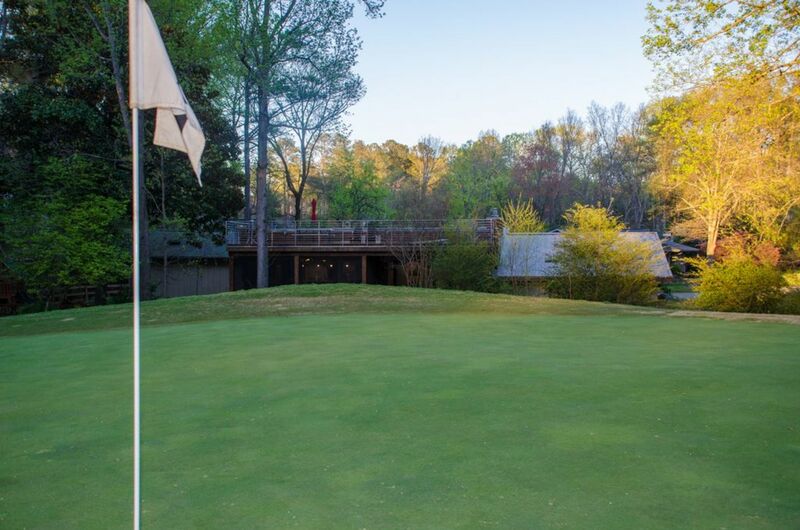 Our drone video, pictures, and marketing package came together to get this home under contract in under a week!